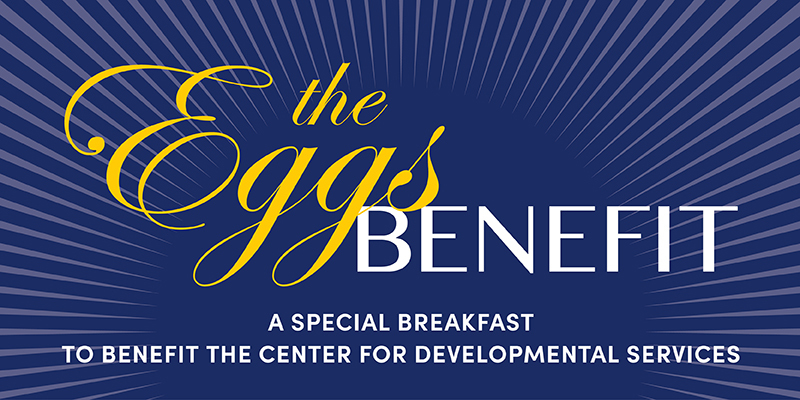 Greenville, S.C. (August 6, 2018): The Center for Developmental Services (CDS) will host the 7th annual Eggs Benefit on Thursday, October 4, 2018 at The Poinsett Club in Downtown Greenville. Breakfast will be served at 7:30 am, and the program will be from 8:00 am – 9:00 am. A reservation is required to attend. Proceeds from the breakfast will benefit more than 7,600 children with developmental delays and disabilities who receive services at CDS each year. If you are interested in sponsoring or for more information, please contact Joy Blue at (864) 331-1314 or joy.blue@cdservices.org . To RSVP, visit www.eggsbenefit.com.